Not all types of meditation for stress are created equal. An extensive study recently published in the JAMA, conducted by John Hopkins University, found that meditation for stress, anxiety, depression and pain can be very helpful. That's good news. .. The researchers searched though 19,000 studies on meditation and found 47 studies that met their strict research criteria. Okay, so far so good... but here is the problems: they never distinguished one type of meditation from another. Seriously!! What is wrong with these people? They grouped all types of meditation together and clearly – as experienced meditators know – causes and effects of different modalities are VERY different. This is important because stress is an epidemic in our society. In a recent study, The American Psychological Association found 75% of participants to have what they considered to be HIGH stress levels. As you probably already know, stress is one of the leading causes of chronic illness today. Other physical symptoms such as hair loss, fatigue and weight gain are also attributed to stress. Finding the right drug-free stress cure can help a lot of people solve BIG problems and it is for that reason I find the John Hopkins study so annoying. Could it be that the researchers have no practical experience of meditation techniques? Admittedly, the more cynical part of my brain is asking "Could it be that the study, like most medical research, was funded by a drug company who has a vested interest in you not knowing the whole truth?" There are many ways to MANAGE stress. In my personal experience, and those of my clients, self hypnosis-type meditation, i.e. progressive relaxation COMBINED with mind programming -- is the SECRET SAUCE that can help you make the life style changes to CURE stress related problems completely. Don’t get me wrong. I LOVE mindful meditation and know it to be extremely helpful. It is especially healing for pain, depression and anxiety. But in my opinion, it is not as effective as the more dynamic forms of meditation if your GOAL is specifically STRESS management. For those unfamiliar with the difference, mindful meditation is about being in the NOW, staying present and okay with what is. Dynamic meditation techniques are what we commonly refer to as self hypnosis. 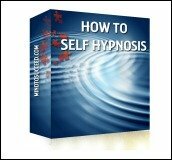 Typically each time you enter into self hypnosis, you have an outcome in mind, whether it be to simply relax, to change state or do some subconscious mind "programming" . Because self hypnosis usually includes progressive relaxation techniques and mind programming, positive effects are immediate and lasting. You don’t need to learn self hypnosis if you don’t want to, to benefit from meditation. 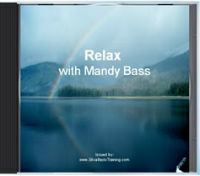 You can simply invest in some guided meditation for stress audios. Self hypnosis or guided meditation promotes both mental and physical relaxation. The exercises improve focus, concentration and quality of sleep while reducing anger and irritability. Meditation doesn’t require any special equipment but many people find that using items like candles, or sandalwood or lavender incense or essential oils help them get into the right mood. 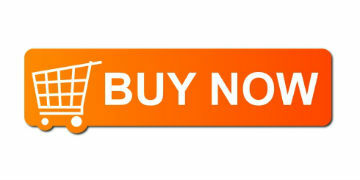 Music or mind training sounds can also be used. See my article on mind relaxation. In today’s modern, fast-paced, high-tech world, the hardest part of meditation for stress is to put down your smartphone long enough to relax. That is crazy, isn't it? 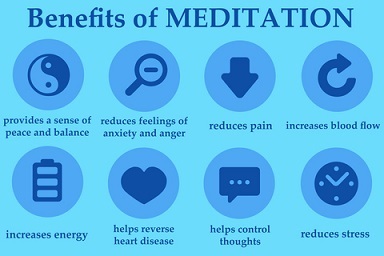 The benefits of meditation are incredible and make it well worth the effort. Even just ten minutes of quiet meditation each day can substantially improve your life. Give yourself the gift a few minutes of quiet and consciousness each day. You may be surprised at what a difference it makes to your life.